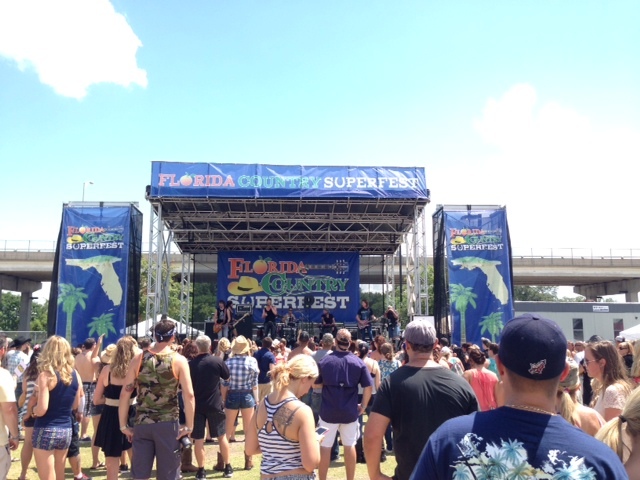 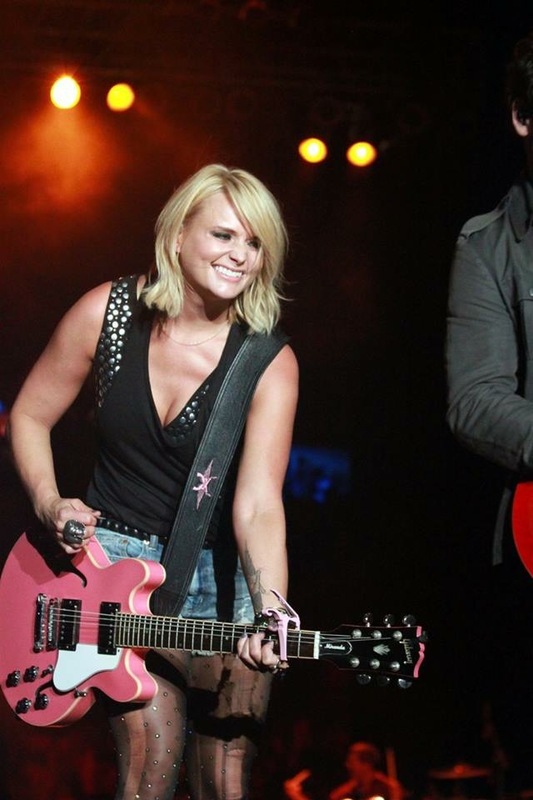 Florida Country SuperFest came to Jacksonville Florida for the first time this June to EverBank Field. 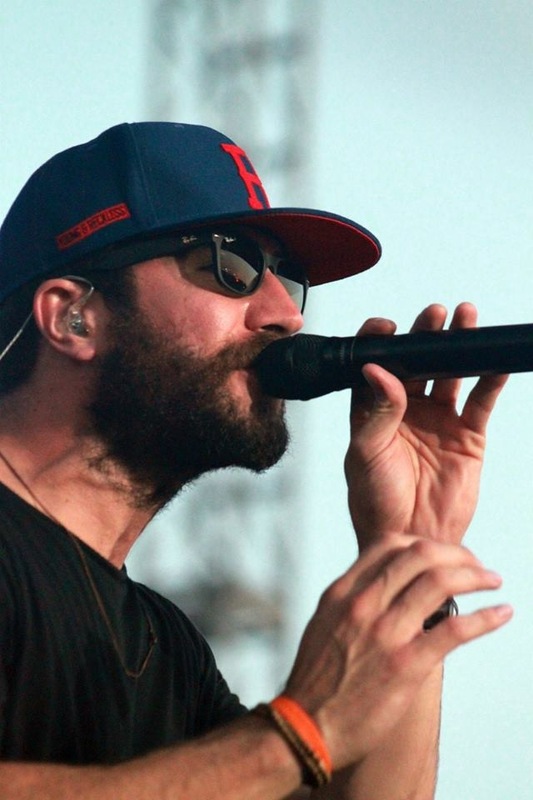 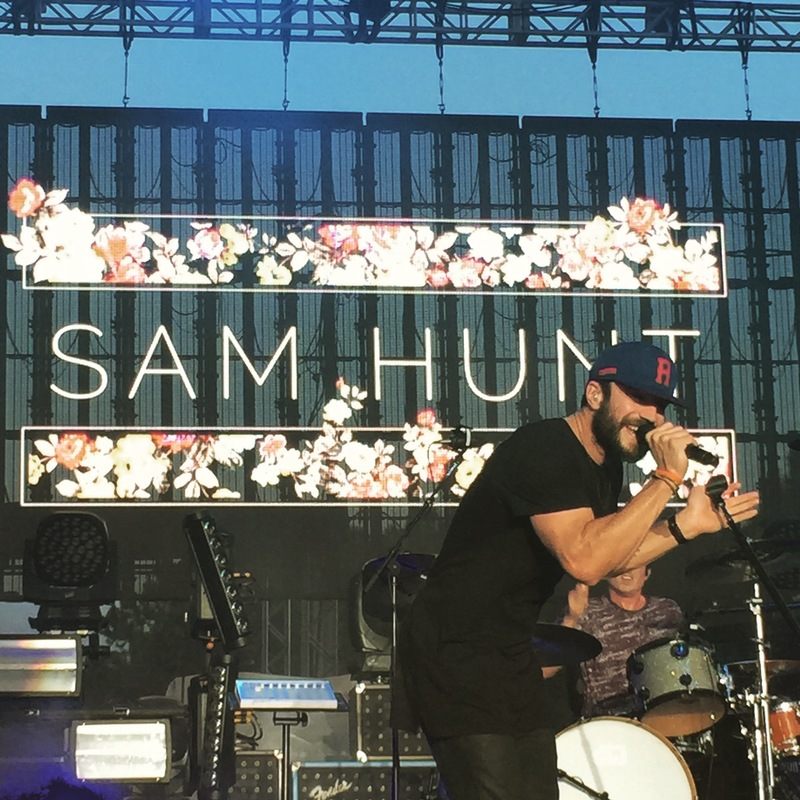 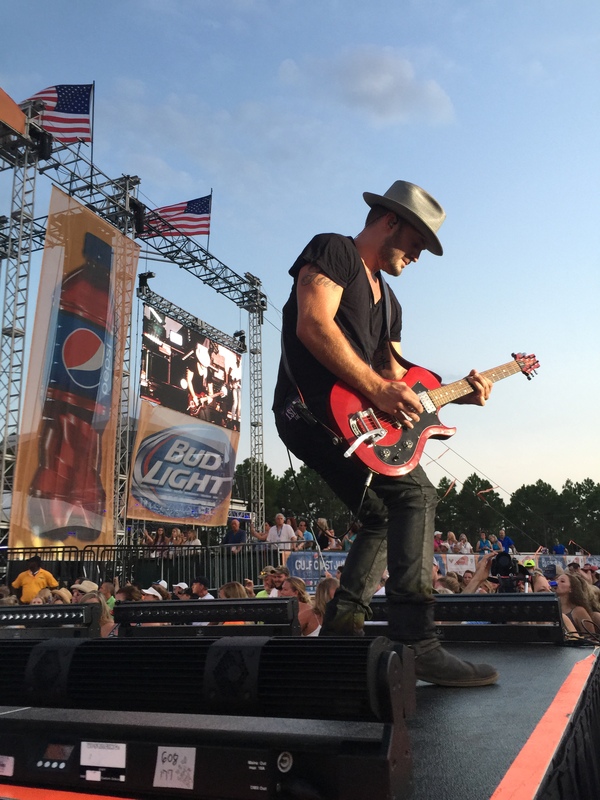 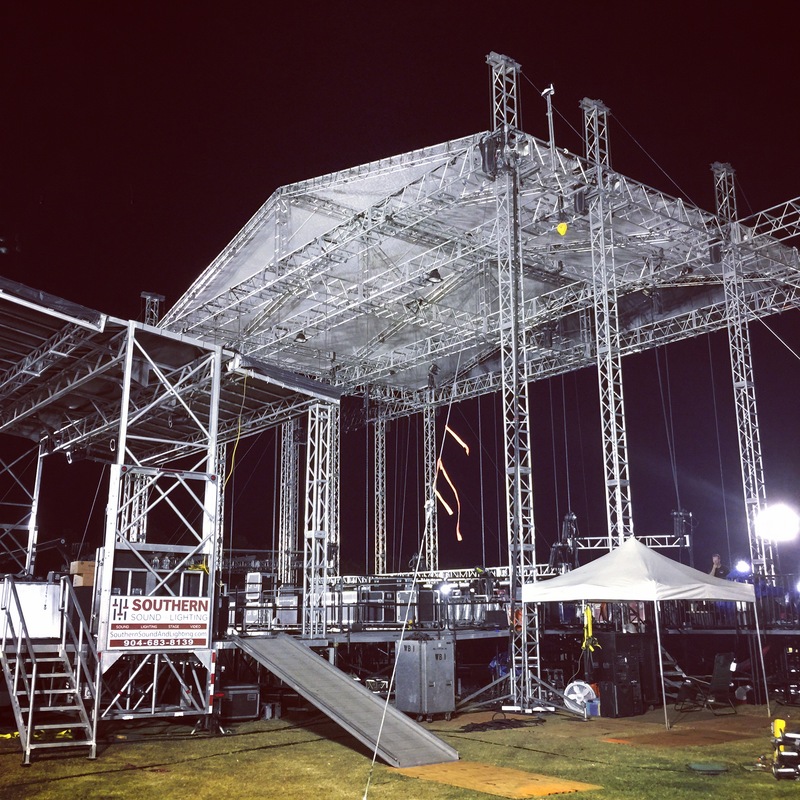 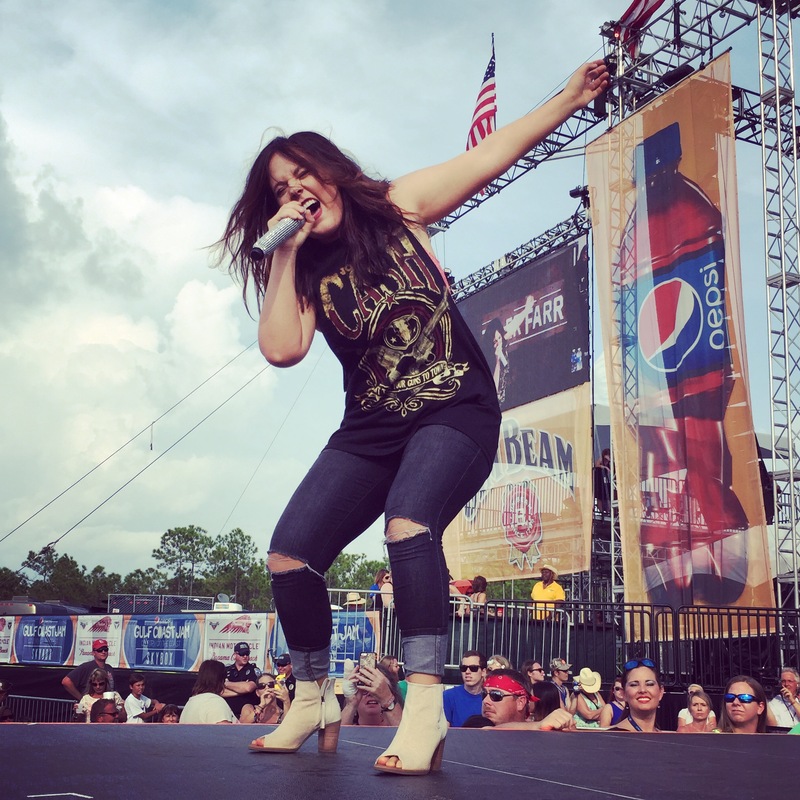 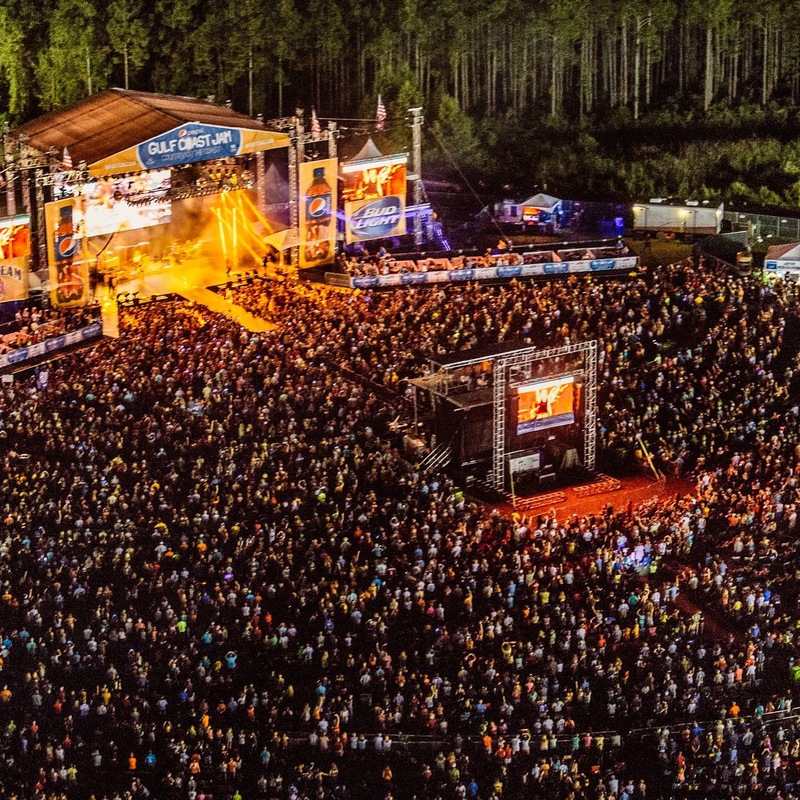 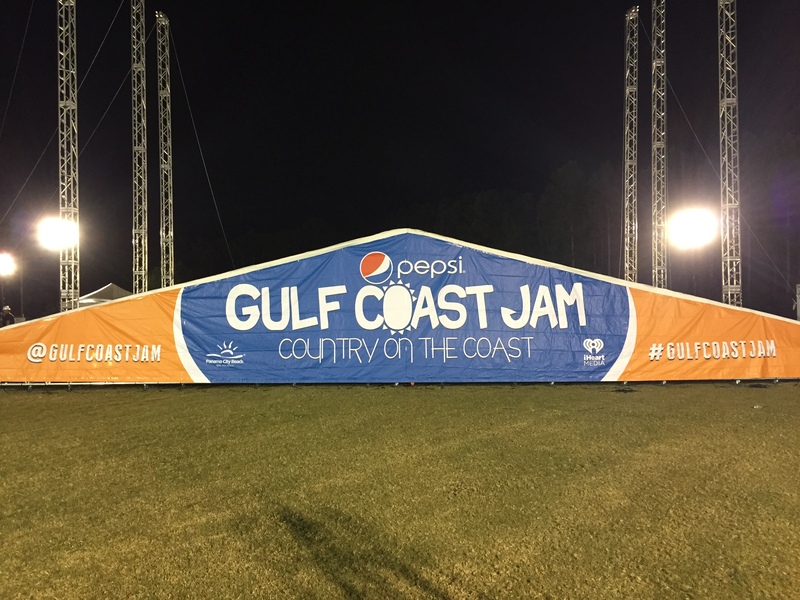 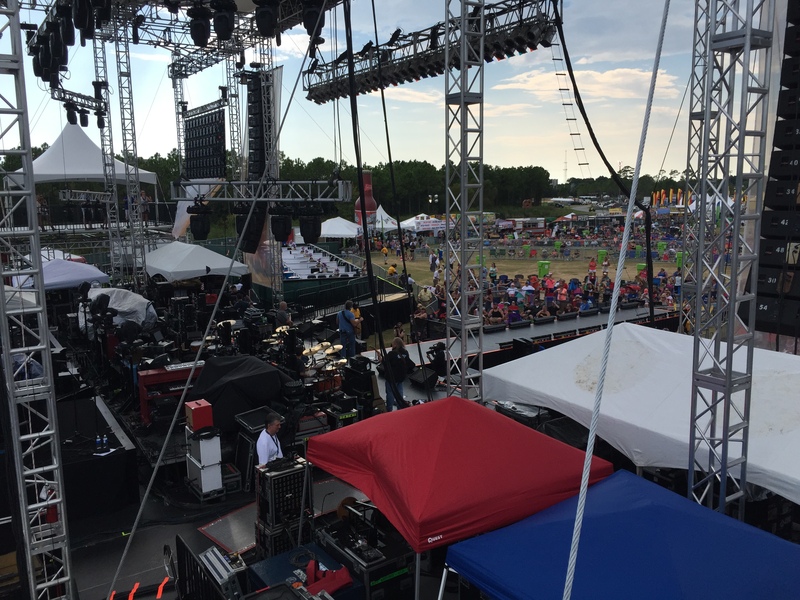 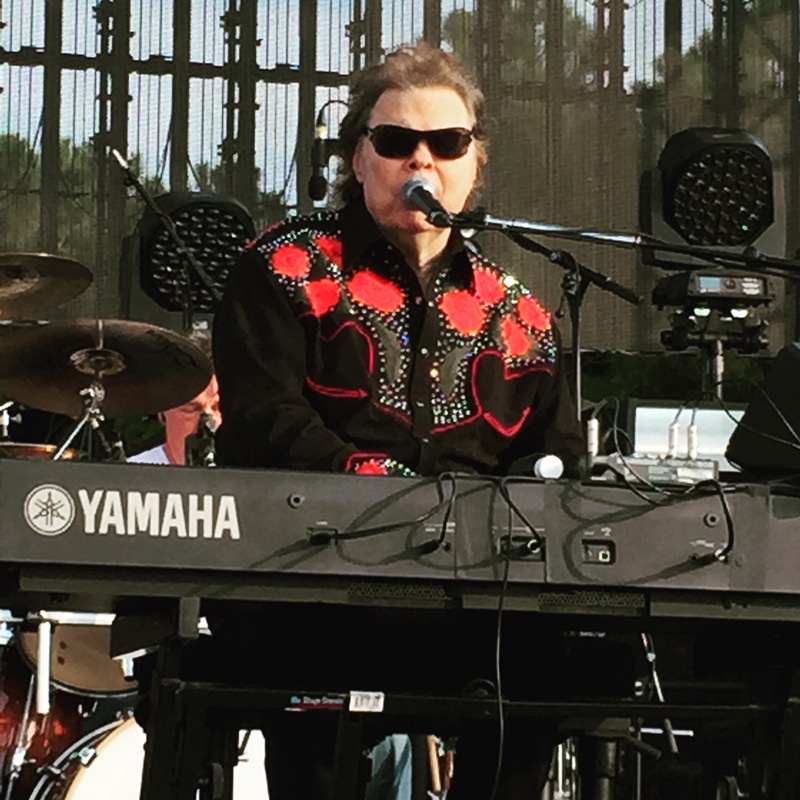 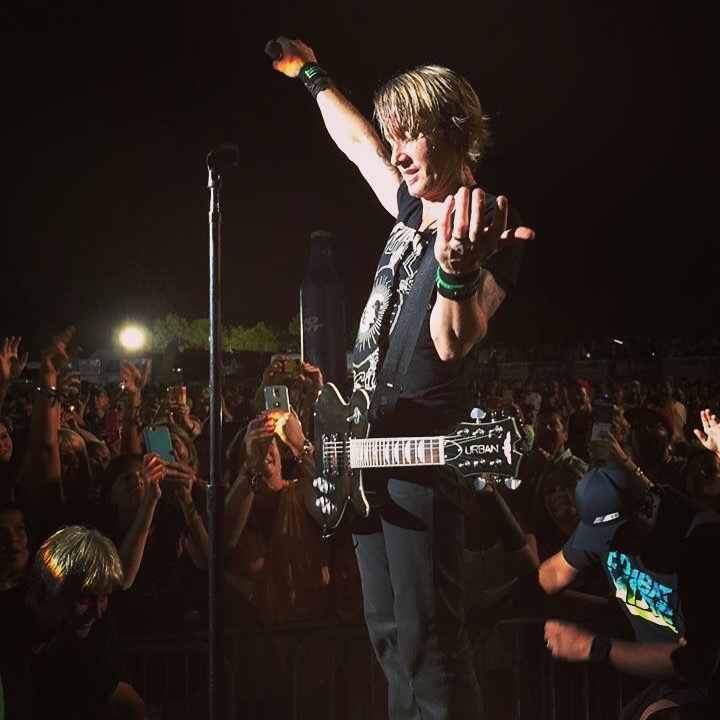 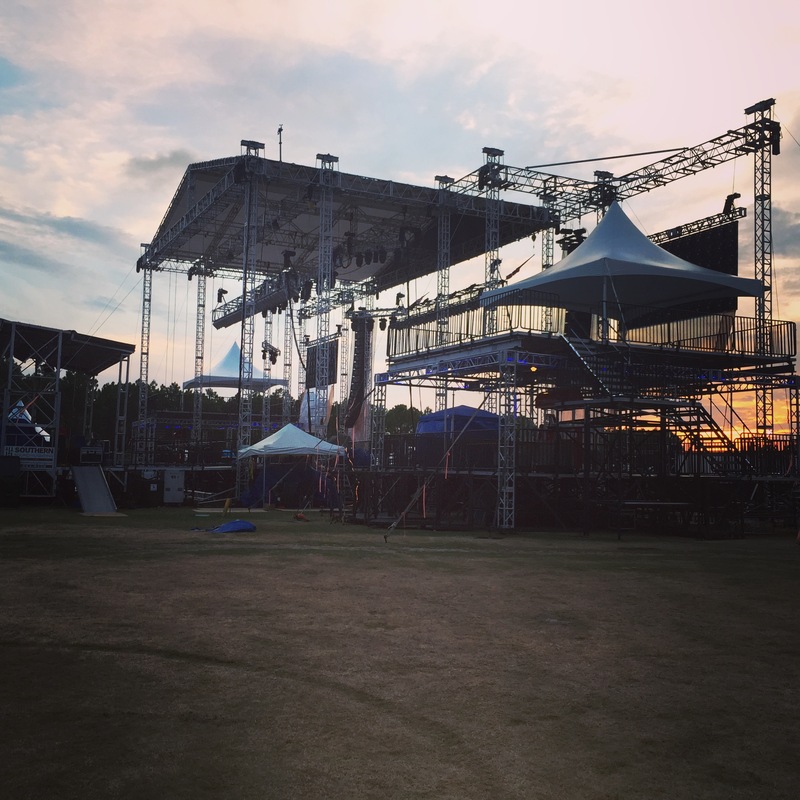 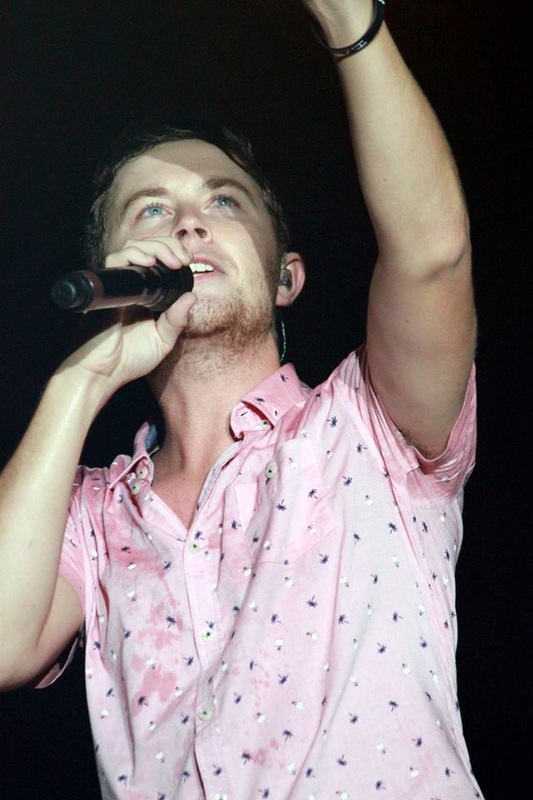 It was a 2 day music festival featuring country superstars like; Jason Alden, Miranda Lambert, Eric Church, Luke Bryan, Florida Georgia Line, Little Big Town, Easton Corbin, Joe Nichols, Colt Ford and Big and Rich! 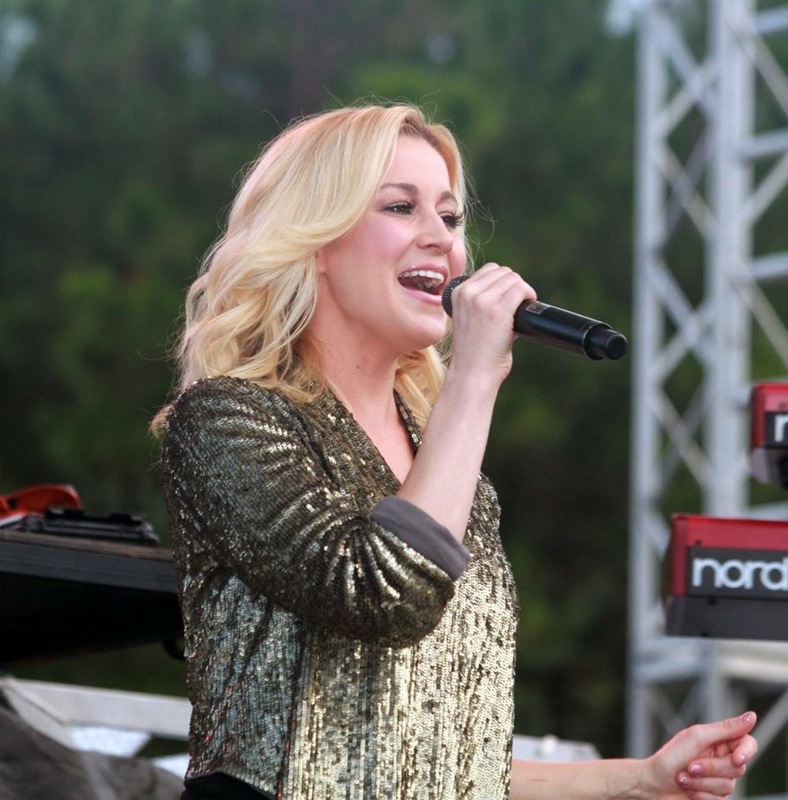 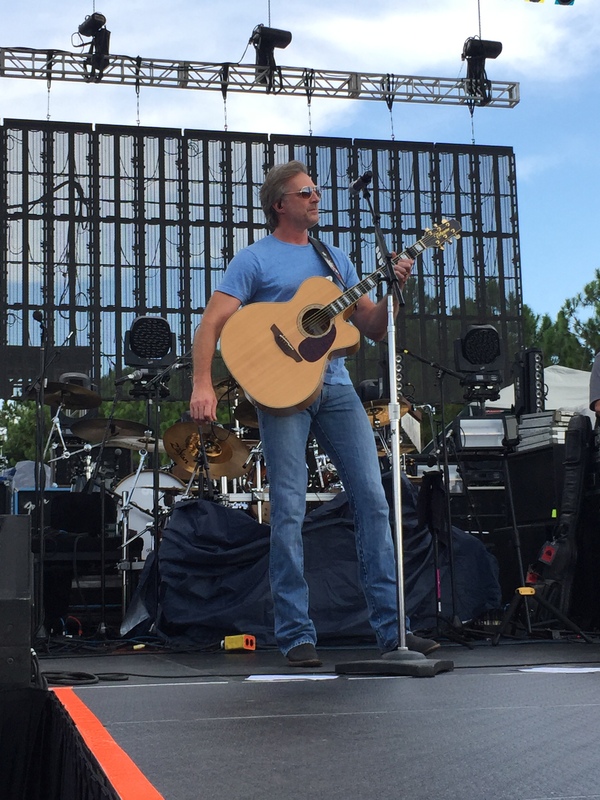 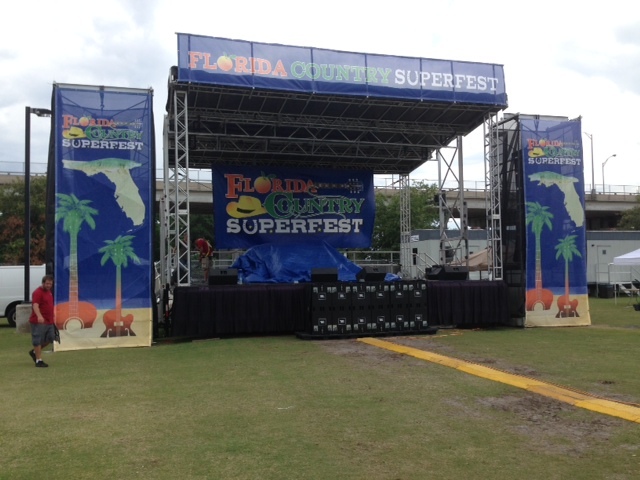 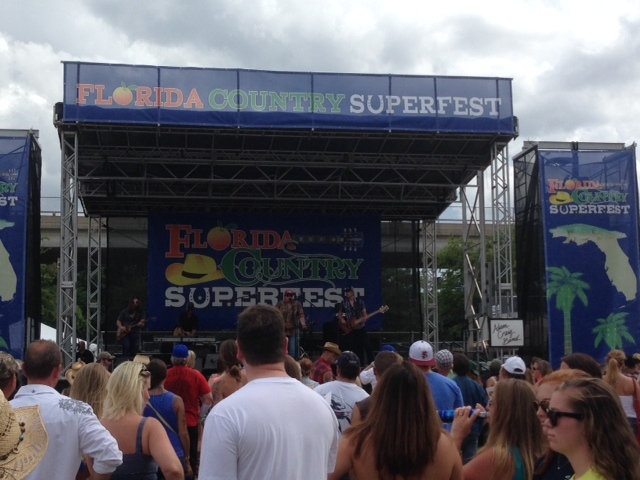 Southern Sound and Lighting was proud partner that supplied the Fan Fest Stage! 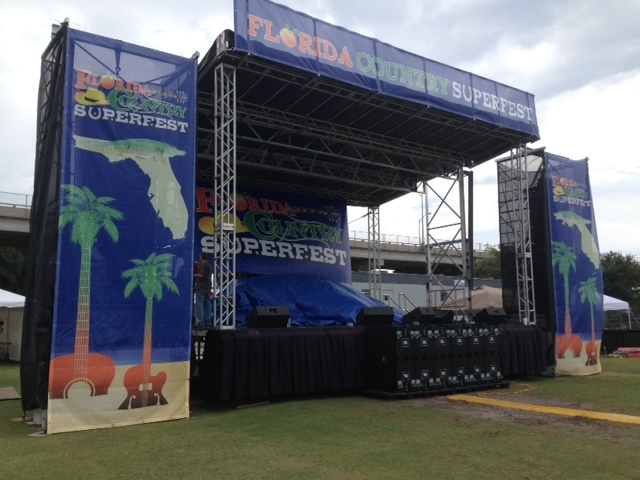 The Fan Fest Stage was located in the fan zone on the south side of EverBank Field. 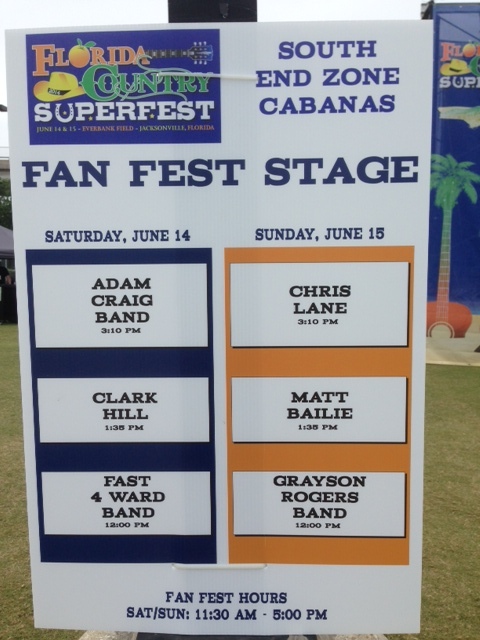 This stage featured local and national acts like Chris Lane, Adam Craig Band, Clark Hill, Matt Bailie, Fast 4 Ward and Grayson Rogers Band. 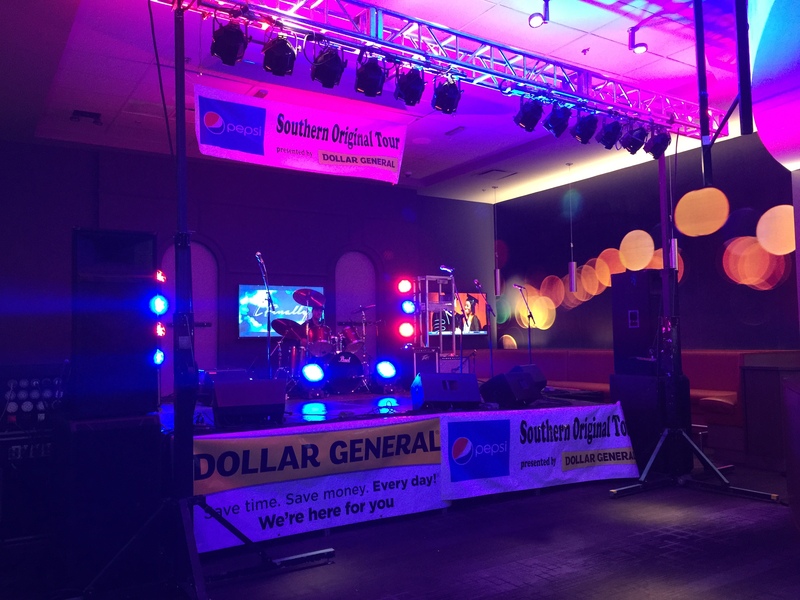 We were excited to be part of this amazing event and are looking forward to next year! 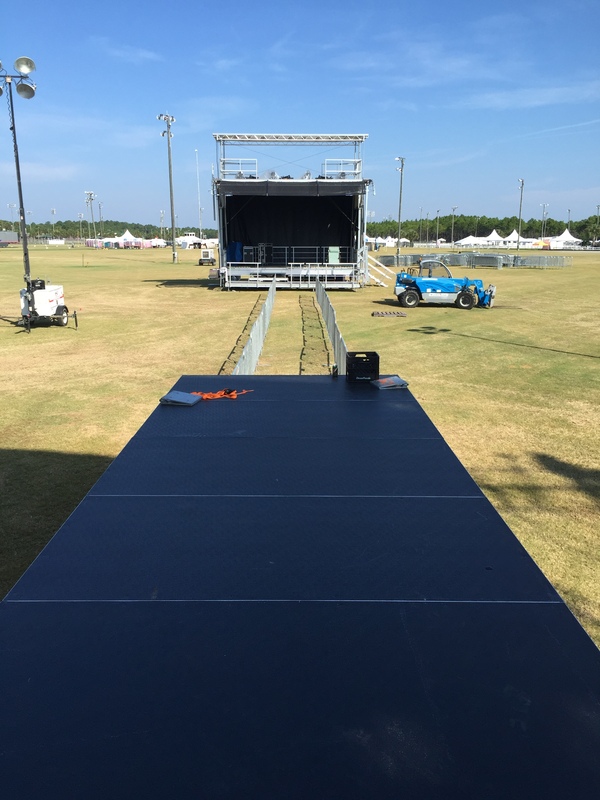 Sound Equipment; JBL VERTEC 4889, JBL VTX S28 Subs, Crown I Tec HD power amps, custom bi amp monitors, AVID SC48 digital console, Yamaha LS9 digital console, Shure mic package and Southern Sound and Lighting provided backline for festival.